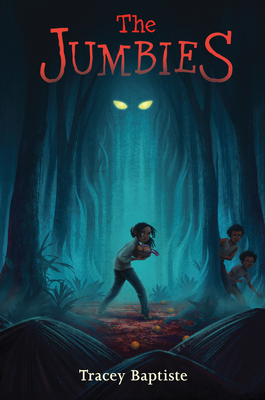 Corinne lives on a Caribbean island with her father, the other people in her village believe in evil spirits called Jumbies who live in the forest, but Corrine doesn't think they're real. At least she doesn't until she meets them. This book uses Haitian folklore to weave a really great fairytale coming of age story, laced with horror and peril, but ultimately about the power of one young woman.